Dooley Noted Owns #WCW With Powerful Display Of Vocals In Their Music Video "Hollow"
#WCW is just another day to showcase the badass women-lead performances we've come to expect in the music world. 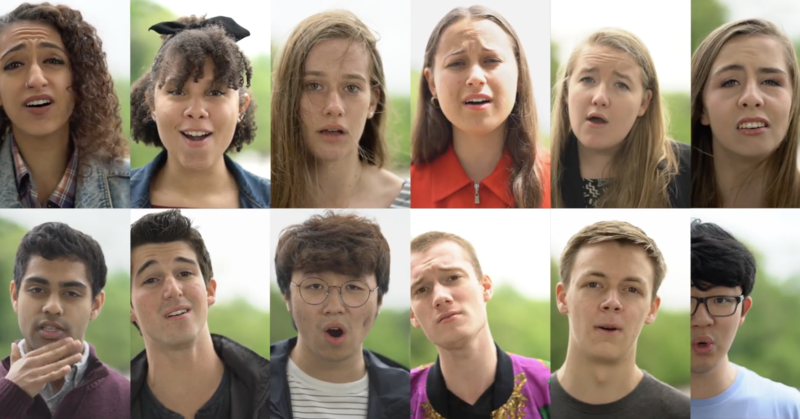 And this cover of Tori Kelly's "Hollow" by Emory University's Dooley Noted is just adding fuel to the flames. The pop rock song hits hard thanks to the thumping percussion and the highly active vocal lines demonstrated in the video. But what we're truly amazed by is the sheer power that soloist Sylvia Ware effortlessly exudes. And that big note at the end...wow! There's no contest on who gets today's #WCW vote.